We have three exclusive & very stylish function rooms available !!! Welcome to Osqas Function suites. We have experienced party planners who are happy to assist you in any way possible to make your celebration a special occasion to remember. 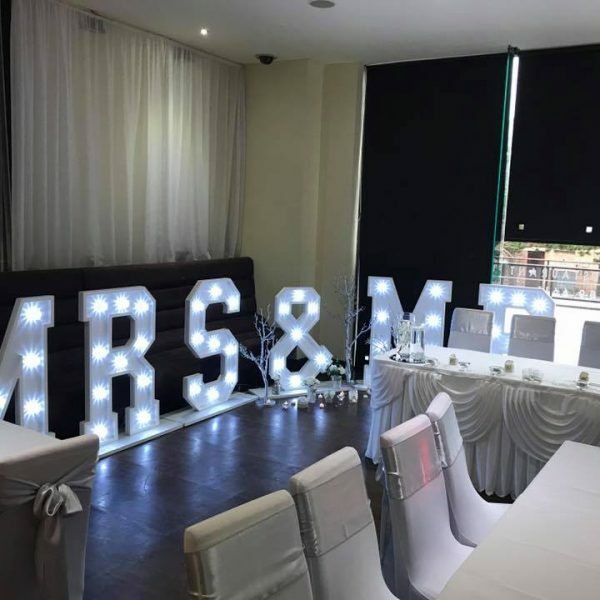 We have staff ready to go through with you the specific details of what you want so either call or email us to get the planning started. 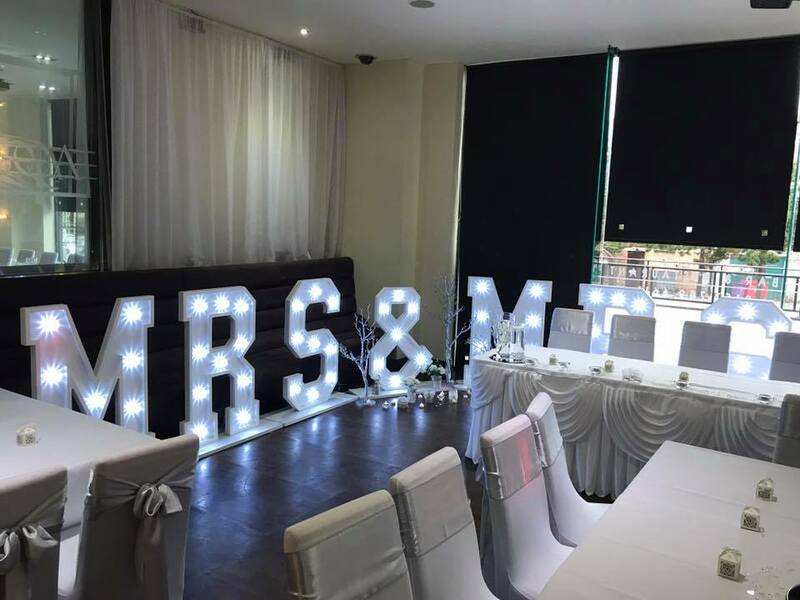 You can also arrange an appointment to view the rooms yourself and do the planning face to face with one of our party planners.